A dental implant is a root device that replaces lost or damaged teeth. They are usually made of a strong substance like titanium to support restorations resembling and functioning like a tooth, or a group of teeth. 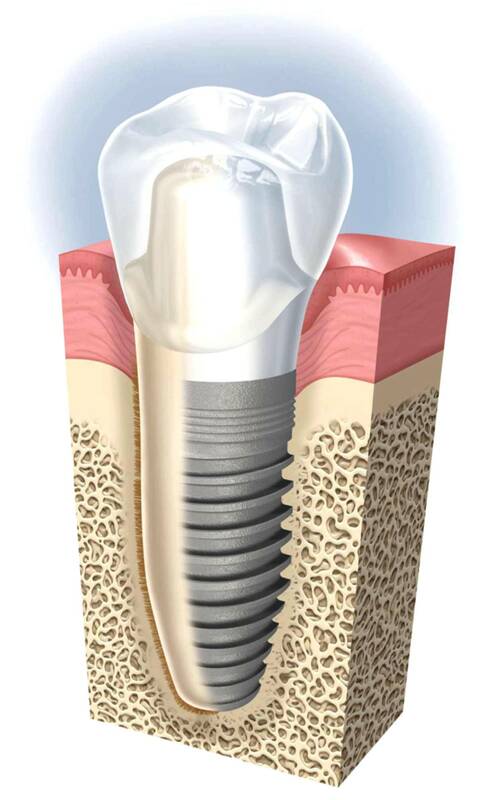 The dental implant includes a titanium screw that replaces the root of a tooth when it fails, which is placed into the jawbone just like a tooth root. 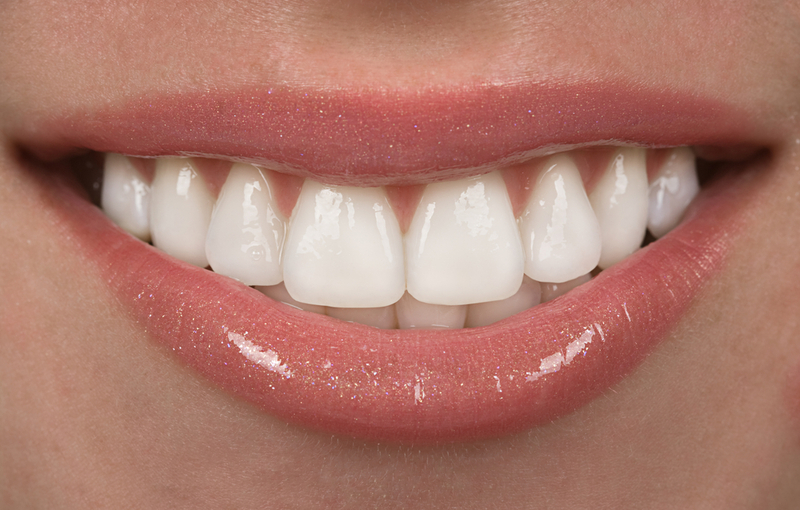 Dental Implants are a predictable and permanent way to replace missing teeth. During the implant dental procedure, the dental surgeon positions a permanent and fixed prosthesis within the individual’s mouth. When considering whether to go for teeth implants, the question that arises in most cases is if they are safe or not. Dental Implants are the state of the art in modern dentistry; they are small titanium fixtures that take the place of the natural root of the tooth. Gently implanted into the bone using local anesthesia, these very tiny titanium roots actually bond or integrate with a patient’s bone, sometimes even more securely than natural root. Dental surgeons use these implants to build permanent replacement teeth, custom-designed and shaded to suit each patient’s distinctive facial requirements. Although there is no procedure a clinic or hospital can complete that is risk-free, a implant dental is one of the most precise and predictable procedures that dental surgeons perform. However, even though dental implants have many positive aspects, risks do exist. One of the major risks of this procedure includes rejection. There is always a risk that your body will reject the implant dental teeth, however the implant dental clinic or hospital can reduce your chance of rejection by paying special attention to sterilization. 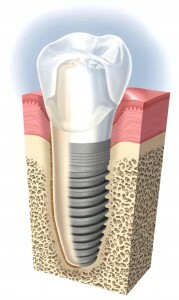 Most implant screws consist of titanium; but even so, the chances of rejection are low, as long as they are sterile. Another factor to consider is tooth gaps. When the dental surgeon inserts the implant in the jawbone, the healing process begins. After a few weeks, the surgeon will add a ceramic or porcelain crown. Although it is not a direct risk, if there is a large space left by the lost tooth, the adjacent teeth may drift inward and crowding, although rare, can occur when it is time to fix the crown. Patients can discuss this possibility before surgery, so the implant dentist can determine if they need to take the proper steps to avoid it, depending on the specific case. However, the main factor in implant dental treatment is the risk of infection. This is why the Brighton Implant Clinic, renowned experts in dental health, focuses on extreme hygiene and sterilization during the dental implant process. They understand that any carelessness during the procedure can result in infections that jeopardize the implantation process. Dental experts know, in cases of poor dental clinic housekeeping, infection is so severe that it can spread into the jawbone, causing untold misery and pain. For that very reason, the Brighton Implant Clinic has state-of-the-art sterilization units and a dedicated, full time cleaning team on staff. Implant dental teeth do not hurt and the dental surgeon usually does the procedure using a simple local anesthetic. You will not feel any pain at the time, but just like after an extraction, you may feel some discomfort during the week after the surgery. 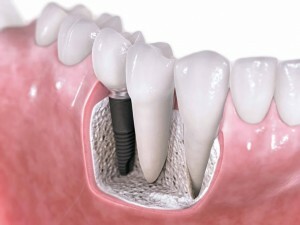 Your dentist will give you instructions on how to take care of your implant. They may also prescribe medications to avoid infection and to make sure you have pain relief if you need it. Most dental clinics follow up with their patients to monitor their progress after surgery. During your initial consultation, ask your implant dental surgeon what you should expect after your surgery, so you will be more prepared. You can make your implant dental treatment healing process a much better experience when you learn all that you can about it.